A High Potency Marine Lipids – with Low Reflux. There are few supplements on the market that offer as many benefits as fish oil does. Regardless of who you are, it’s almost certain you will benefit from it. 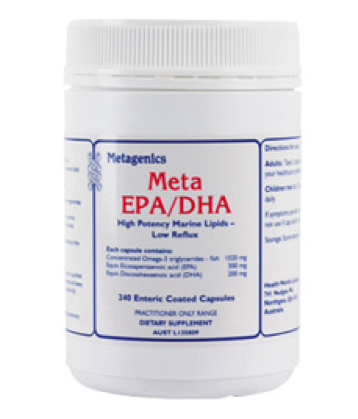 Metagenics Fish Oils are sourced from small, cold water fish using eco-fishing practices. The fish oil is molecularly distilled to ensure purity, stability and compliance with low levels of contaminants. 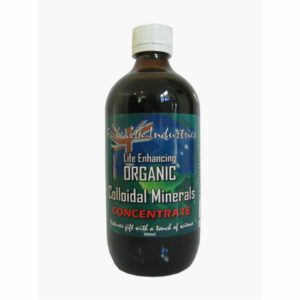 In accordance with our leading stance on quality and purity, we have ensured that the fish oil concentrates are well below the Australian allowable levels of heavy metals, pesticides and solvents. Whether you’re looking to maximize muscle building and fat loss, or you’re simply looking to take the best pathway to optimal health, fish oil is a supplement you must be adding to your daily diet. 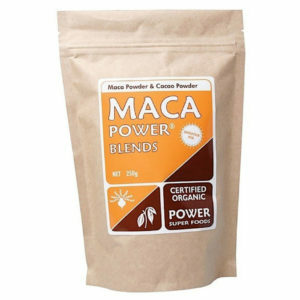 It’s been hailed as the wonder substance boasting a variety of healing and health-giving properties. So what’s so good about fish oil? It is an oil derived from the fatty layers of cold water fish. 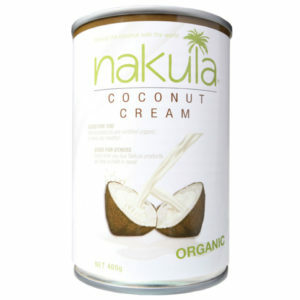 This oil is rich in the long chain omega 3 fatty acids eicosapentanoic acid (EPA) and docosahexaenoic acid (DHA) which are known to be essential to human health. In an ideal world, we would get all the omega-3s we need from our diet – but most people today get their daily requirements from supplements in the form of capsules or liquids. What’s so good about long-chain omega-3s? While all omega-3s are good for our health, the long-chain variety found in fish have been found to be more efficiently converted by our bodies than the shorter-chain varieties, like Alpha-linolenic acid (ALA) which is found in canola and linseed (or flaxseed) oils, soybeans and green vegetables. Evidence has shown that populations that consume larger amounts of cold-water fish have a lower incidence of heart disease, cancer and many other chronic diseases. What are the proven health benefits of fish oil? The popularity of fish oil is far from fad-driven now. Thousands of studies have been undertaken over the last 50 years which now undeniably show the many benefits of long-chain fatty acids. Cholesterol and blood pressure – research has shown that taking fish oil can reduce levels of triglycerides by 20 to 50 per cent. High levels of triglycerides raise the risk of heart disease. Preventing heart disease – Fish oil has been associated with keeping people with healthy hearts free of heart disease. Treating heart disease – some research suggests that people who already have heart disease may be able to lower their risk of dying it if they take fish oil. Rheumatoid arthritis – fish oil has been found to help people with rheumatoid arthritis get over morning stiffness faster. Some arthritis sufferers have been able to reduce their reliance on nonsteroidal anti-inflammatory drugs (NSAIDs) by taking fish oil daily. Period pain (dysmenorrhea) – some women who experience acutely painful periods have reported that taking fish oil alone or in combination with vitamin B12 can reduce the pain. Attention deficit-hyperactivity disorder (ADHD) in children – some research has linked taking fish oil with improved thinking skills and behaviour in 8 to 12 year-old children with ADHD.